[ #inspiration #Photography #Creative ]Photographer Mike Kelley has come up with a pretty impressive project called Airportraits, which sees him take composite photos of planes taking off at airports around the globe. 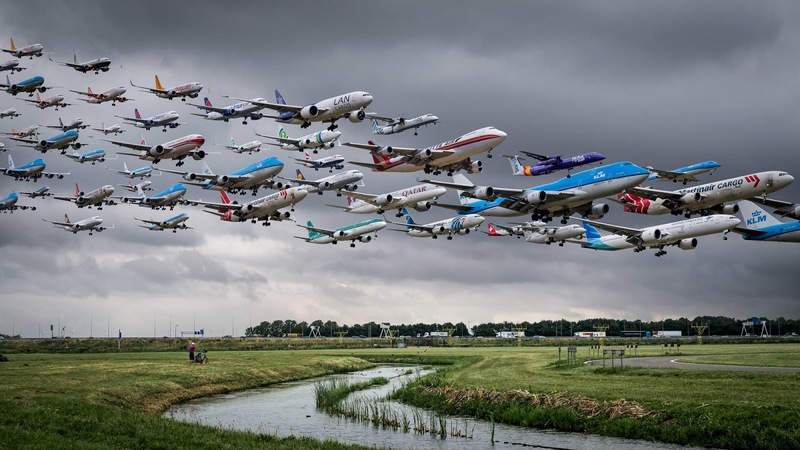 Kelley spends hours photographing multiple exposures of every airplane that travels across his frame, after that, he spends many more hours combining them into one epic photo which makes it look like multiple planes are taking off at the same time. 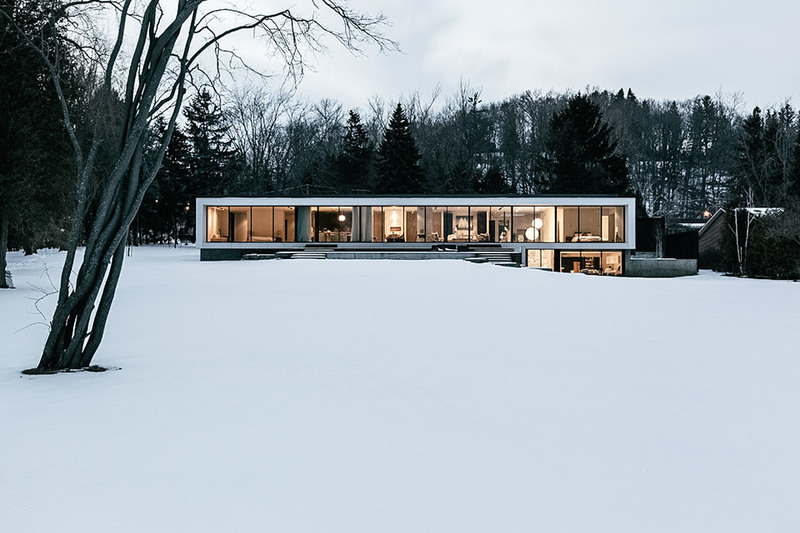 [ #inspiration #Architecture ]As an international 3D & Design Solutions firm, Tangram 3DS works with various clients around the world to create architectural works of art that are cutting edge in design and innovative in location. 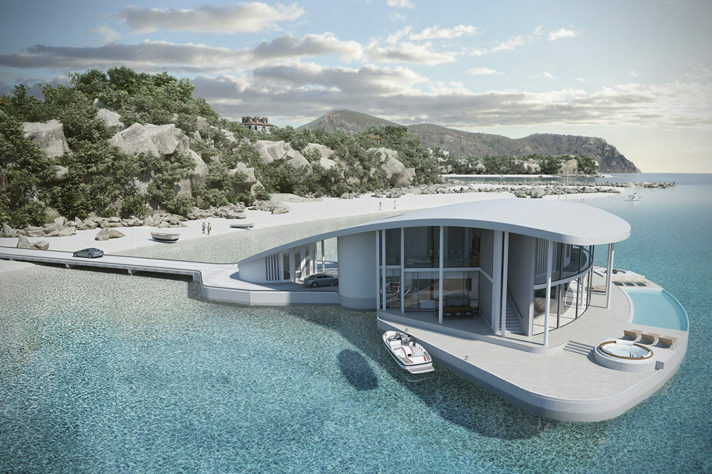 This particular Stingray Floating House, for example, was purposed as a luxury home-away-from-home on the Aegean Sea and designed to allow others to embrace life on the water. 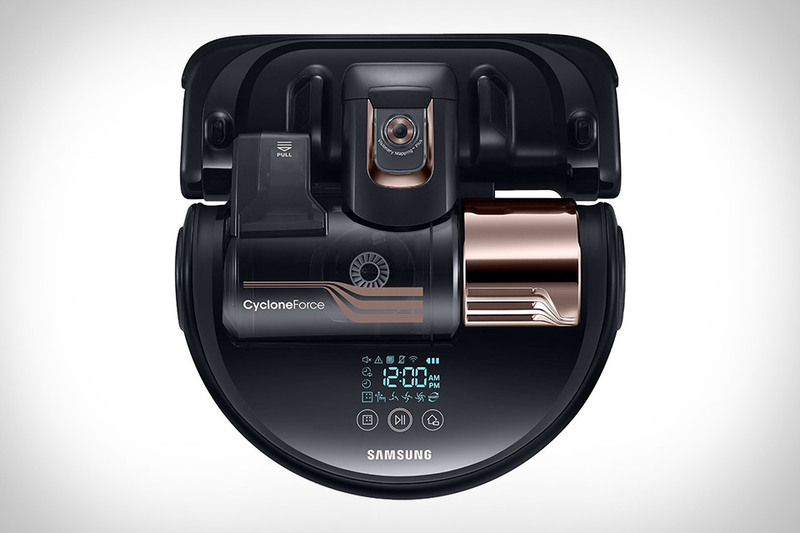 [ #inspiration #Samsung ]Samsung Powerbot Vacuum is powerful CycloneForce design gives it 70 times the suction of competing robotic vacuums, and built-in Wi-fi lets you select which rooms to clean and when. To do so, it uses its onboard camera to make a complete map of your home, dodging furniture and objects left on the floor with ease but you'll still have to pick up after yourself. [ #inspiration #Mercedes ]Every August classic car fans from around the world converge on Pebble Beach in California for a very special beauty contest. This gathering of magnificent classic cars is the stage to premiere the exclusive Vision Mercedes-Maybach 6, a sensational luxury-class coupé. 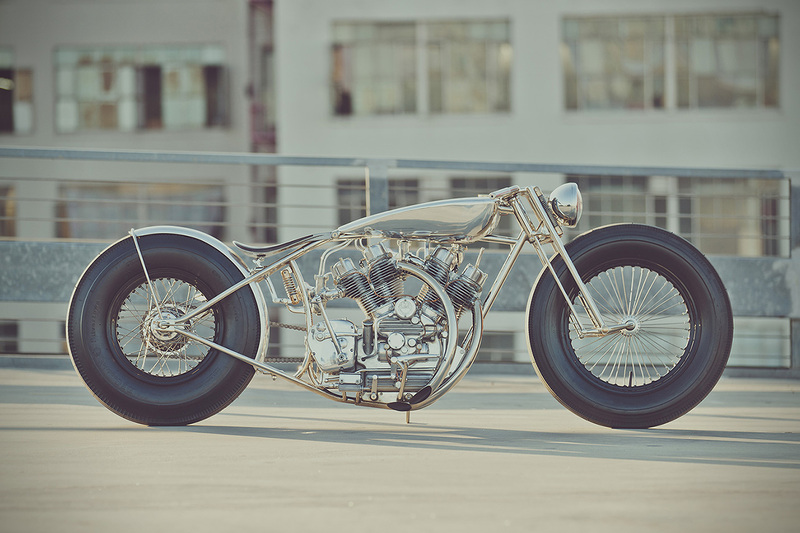 The 2+2‑s eater is a homage to the glorious age of the aero coupés and consciously carries this tradition forward into the future. The coupé reinterprets classic, emotional design principles in an extreme way, following the Mercedes design philosophy of sensual purity.